Michael Sanders is the Director of Printable Textiles and Finishing Technology for Top Value Fabrics. 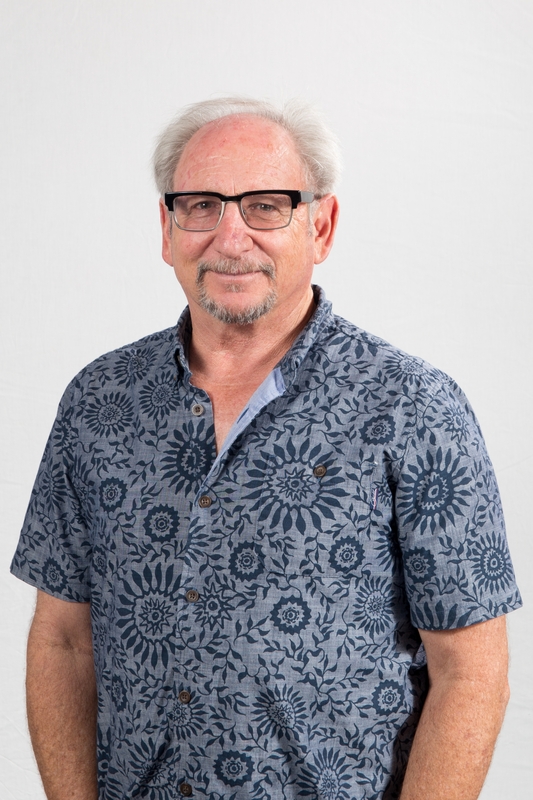 Michael has been part of the textile industry for over 40 years and has extensive knowledge and experience in dyeing, printing and finishing both cotton and polyester fabrics. His involvement and work with digital textile printing goes back to the early days of the discipline's existence. Today, Michael sits on boards, expert panels and gives lectures nationally. Michael was a previous co-owner and served as Vice President of Pacific Coast Fabrics, which was acquired by Top Value Fabrics in 2017. Prior to that, he served as Vice President of Cal-Pacific Dyeing and Finishing Corp. Michael received his technical textile training from Sandoz in Switzerland and Bayer in Germany. Special interests include snowboarding, surfing, fly fishing, ceramics, barbecuing and spending time with his wife and daughters.